As an organisation that places quality at the heart of what we do, Dynamic Client Solutions (DCS) ensures our Trainer/ Assessors are matched to each employer for their industry knowledge, experience and skills – making sure there is consistent quality of professional training delivery. We equip employees with higher level skills and ability to do their job well, with most training leading to Nationally recognised Vocational Qualifications. 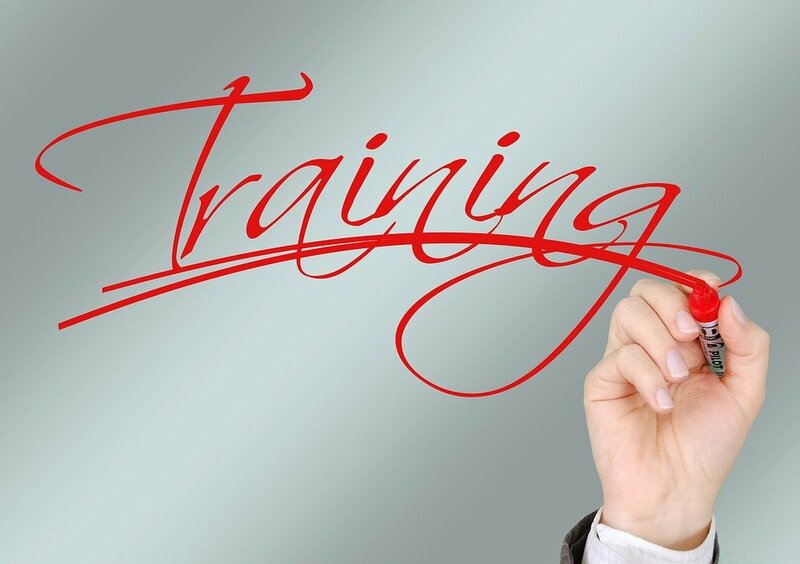 Each Trainer/Assessor is flexible and able to work with employer’s to deliver training and assessment that fits around the learners’ working day, avoiding disruption in the workplace. Whatever your size or industry sector, Dynamic Client Solutions (DCS) is ready to listen and fully understand your needs before designing bespoke training which is relevant to what you want to achieve. Dynamic Client Solutions (DCS) is working in Partnership delivering a new government funded programme offering free training and support specifically designed to help you progress in your working life. Why up Skill Your Staff? Are you thinking about entering or re entering the workforce; we can help you achieve your career goals? The Community Life Change Project is a innovative programme that works closely with individuals who wish to return to the workplace. I have been working within a small estates company for 3 years now. I’ve just been promoted to a manager. I left school with GCSEs but I have no management qualifications. My employer has encouraged me to enrol on a management apprenticeship programme. This is great because this course of study is mainly carried out in the workplace within my hours of work. Now I am gaining a qualification, training and recognition for my ability of being a occupationally competent manager. My line manager and Dynamic Client Solutions have supported me through this process. I currently feel a lot more confident in my practices and aim to go onto mentoring other new managers within the business in the future.